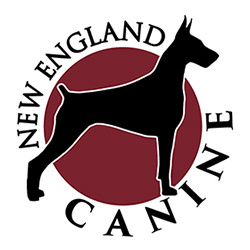 New England Canine is a family owned, operated and managed business full of passion, dedication, and integrity. 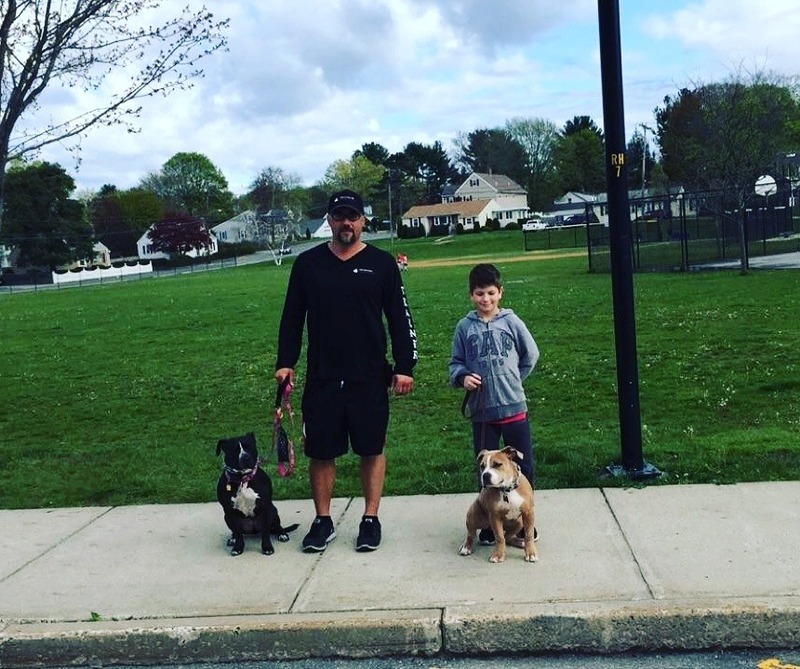 Here at N.E.C. 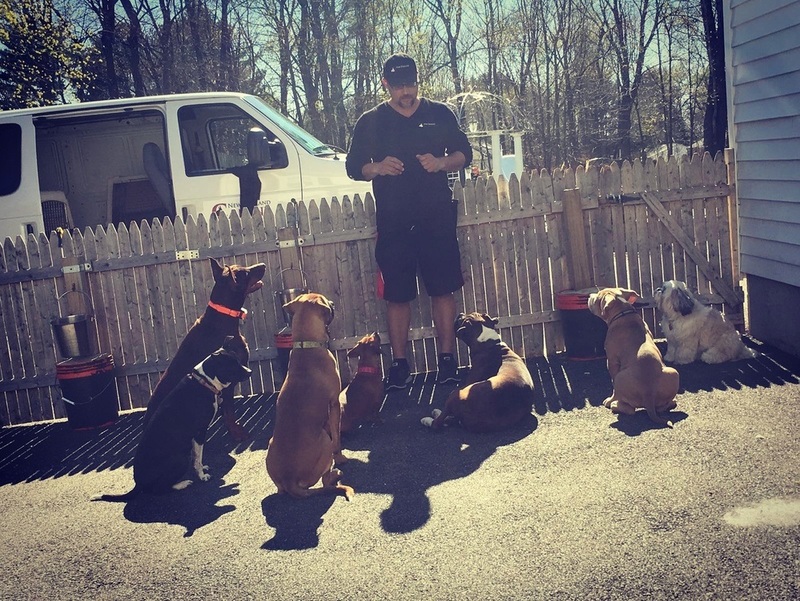 we strive to give each dog the proper foundation they need to enable them to have a loving, loyal relationship with their families. 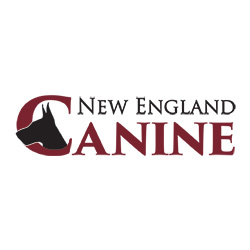 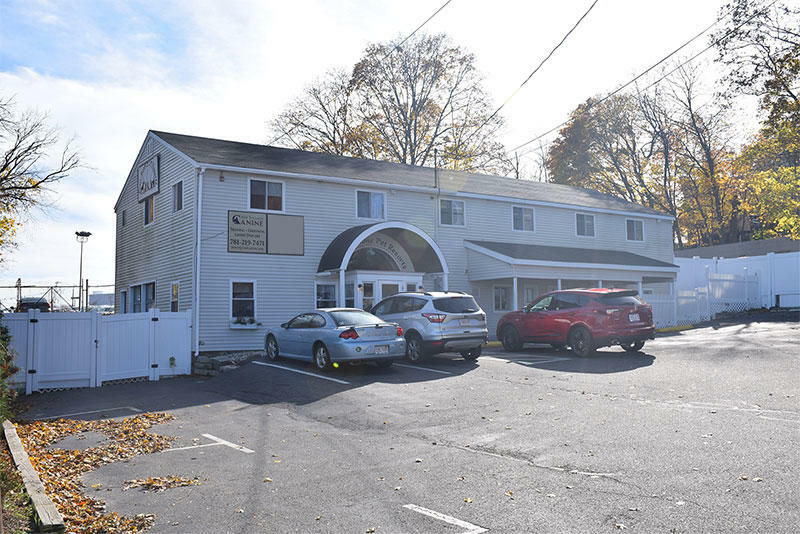 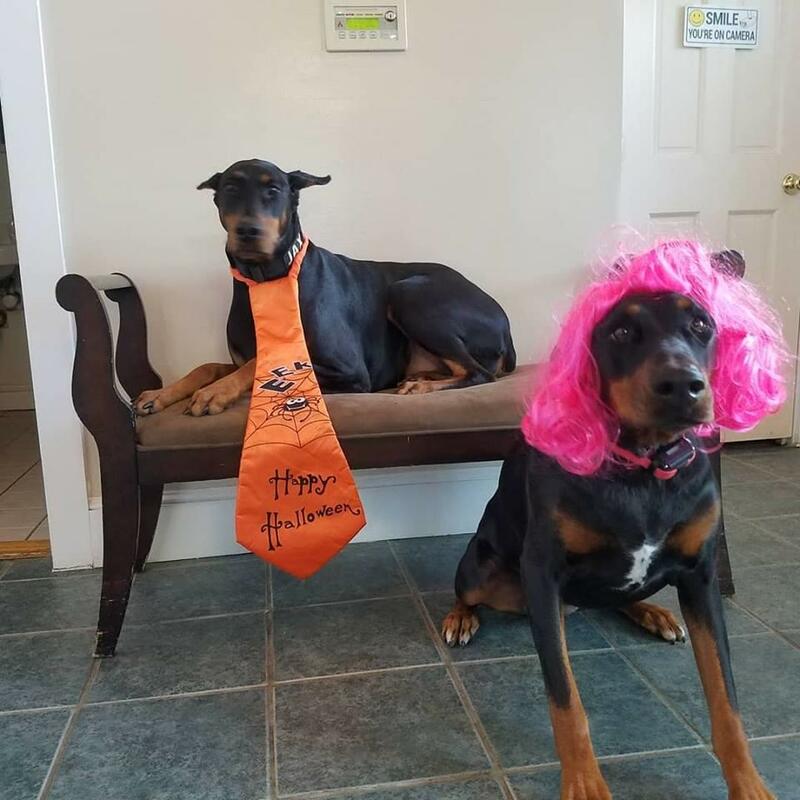 New England Canine is located in the North Shore of Massachusetts just north of Boston, at 81R Prospect St Peabody, MA 01960. 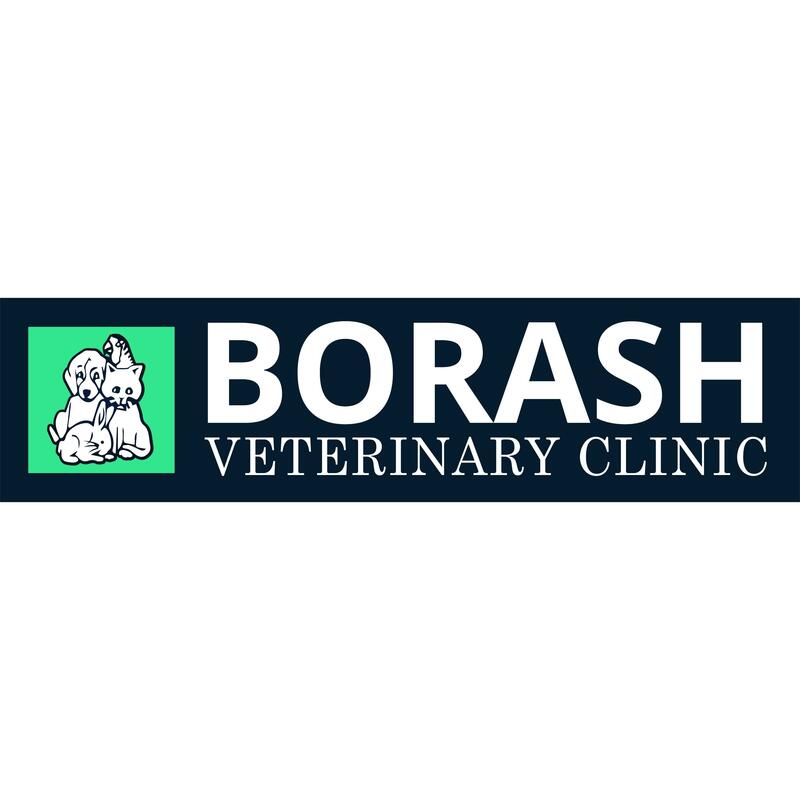 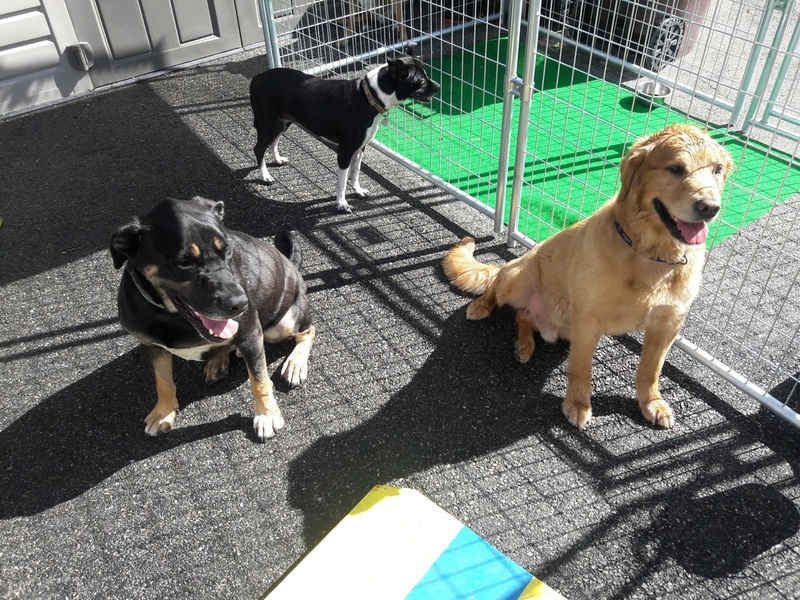 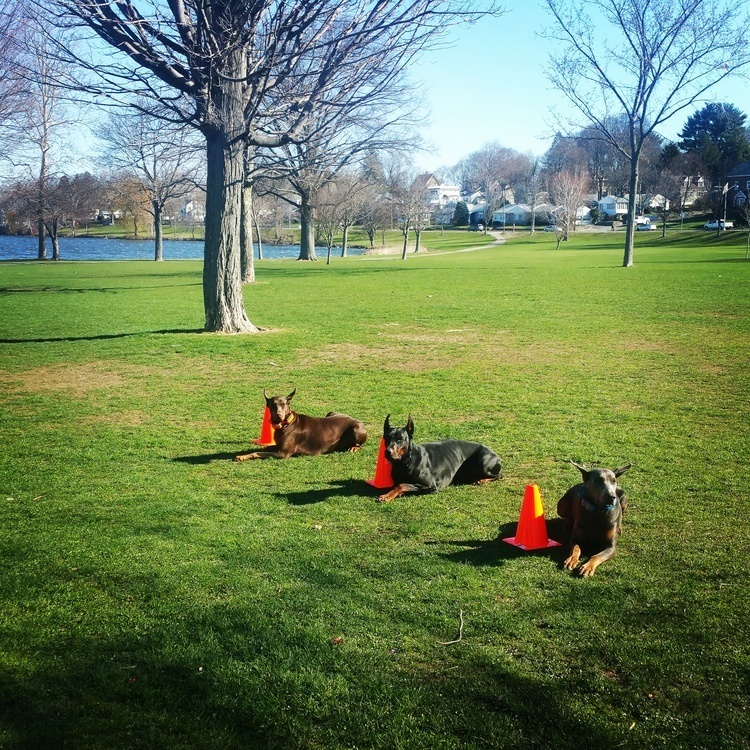 We offer an array of canine services that cater to our clients needs. 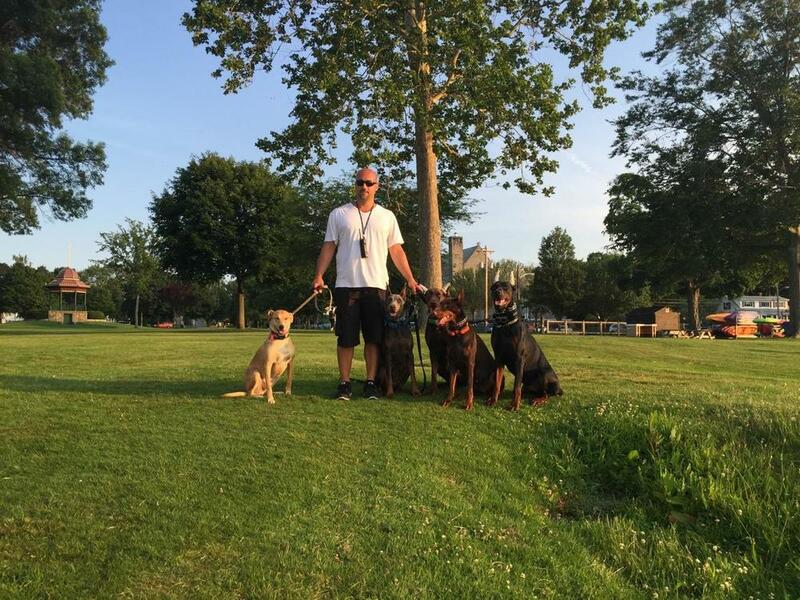 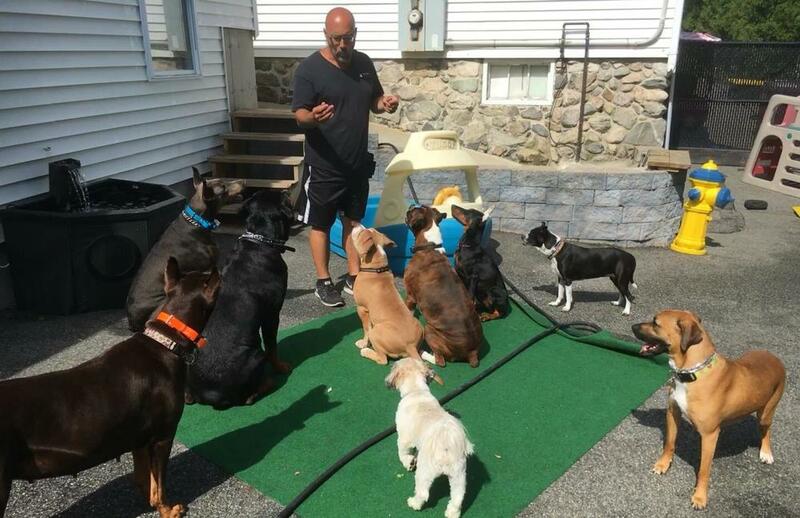 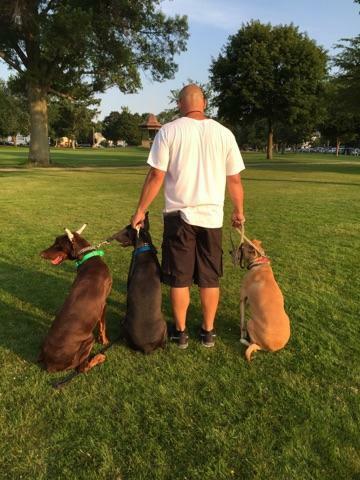 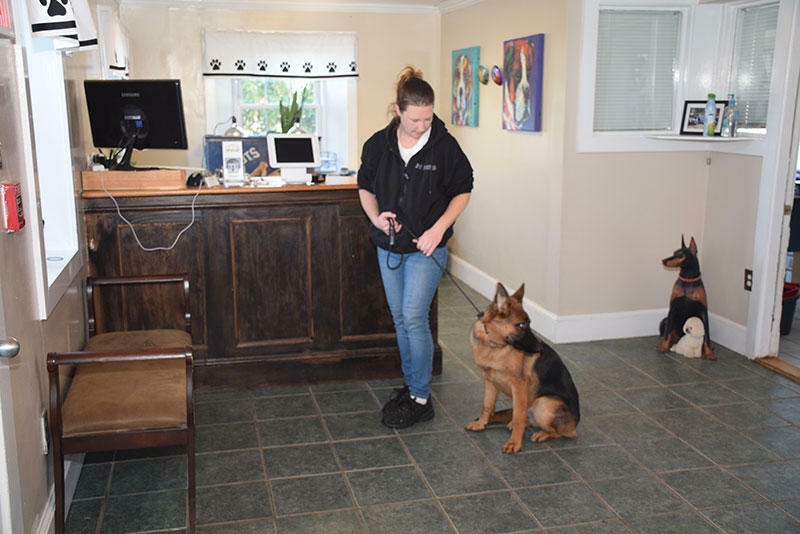 Such services include all aspects of K9 training from obedience to protection, as well as boarding and grooming services. 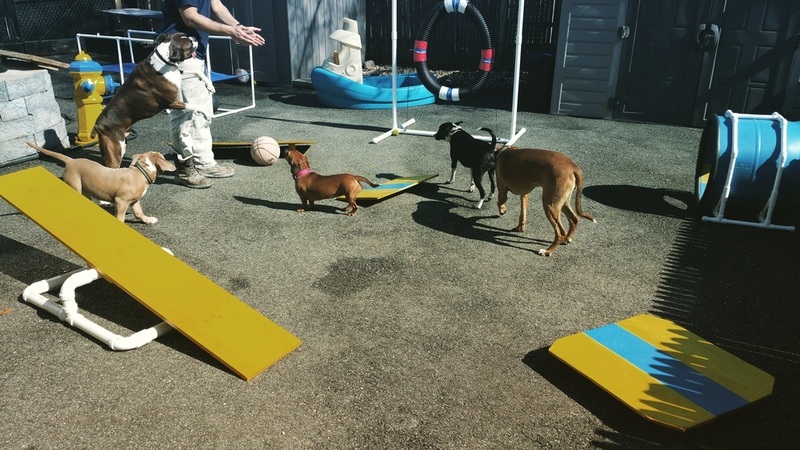 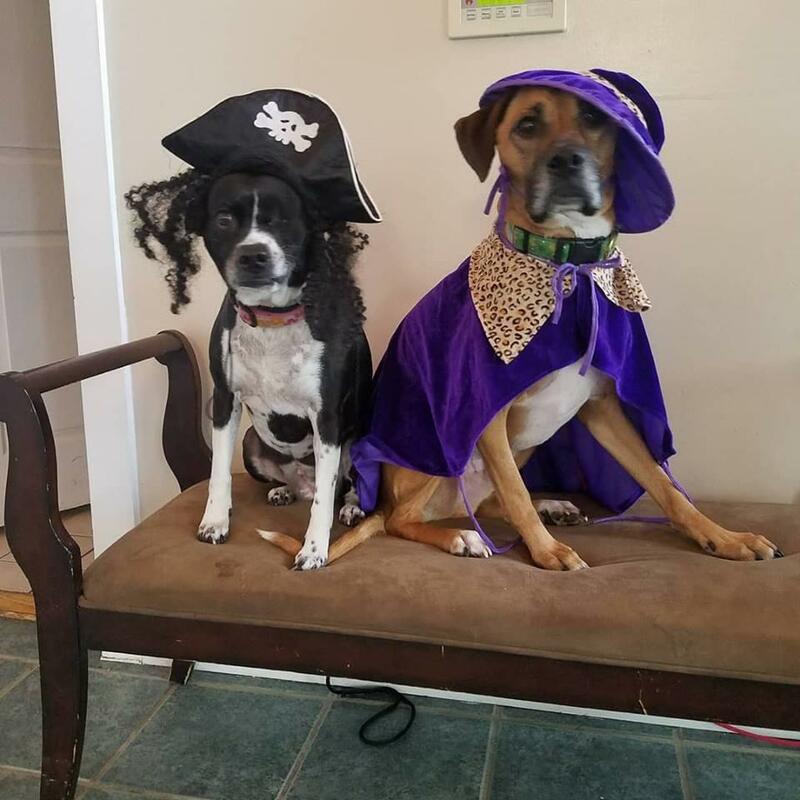 Whether you are going on an extended vacation, work long hours, or are just looking for your dog to have happy and healthy playtime, look no further than New England Canine!